US Apple Stores Receiving White iPhone 4 Promotional Materials? 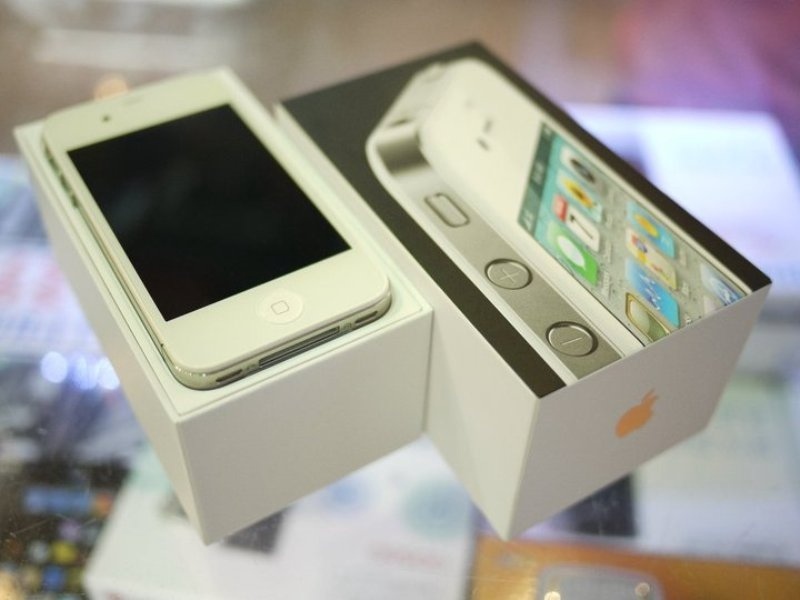 Today, a report by AppleInsider indicates that US-based Apple Stores have started to prepare for the upcoming white iPhone 4 launch. If true, this would finally end the 10+ month delay that Apple has experienced with the device. According to the report, overnight, US-based Apple Stores have started to receive various promotional materials for the white iPhone 4. In the USA, the device is expected to launch on AT&T and Verizon “within the next week”. In Canada, Rogers, Fido, Bell, Virgin Mobile, and Telus are the supported partners, but whether the white device is launched in Canada at the same time as the USA is unknown. Furthermore, some US Apple Stores have reportedly received shipments of the white iPhone 4 and told to keep the shipments secured in the “BOH”, or Back Of House (what Apple calls its inventory areas in the company’s retail stores). This new development with Apple retail stores comes just a few days after various inventory systems of other company’s, such as Best Buy, Future Shop, Vodafone, and Fido, revealed white iPhone 4 SKU’s. Thus far, indications point to an announcement or release date of the white iPhone 4 by Wednesday, April 27th.